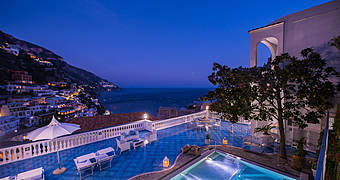 The splendid view of the Bay of Maiori is just one of the reasons why holiday makers fall head-over-heels in love with the Amalfi Coasts Hotel Botanico San Lazzaro. 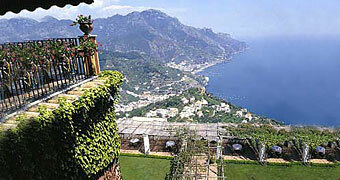 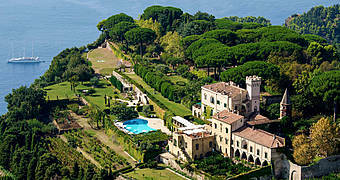 Built on a structure of the 12th Century with marvellous views of the Gulf of Salerno. 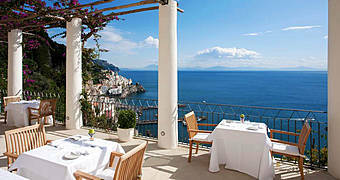 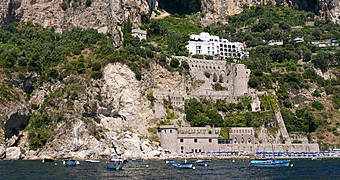 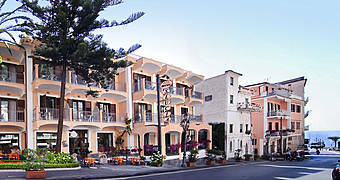 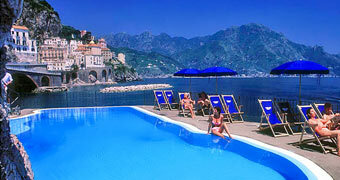 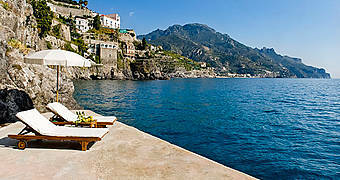 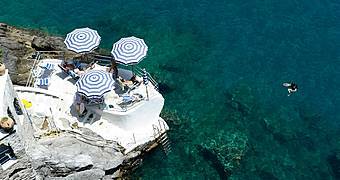 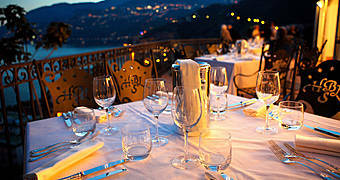 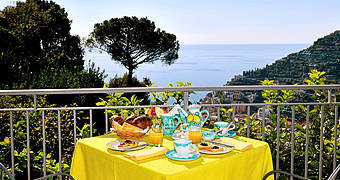 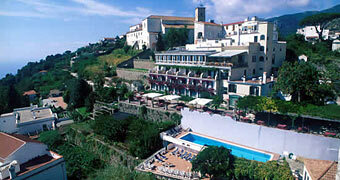 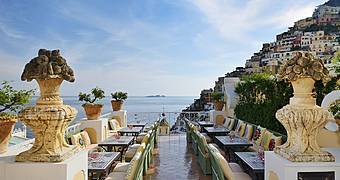 For more than fifty years, Hotel Santa Lucia of Minori has offered a beautiful retreat on the Amalfi Coast. 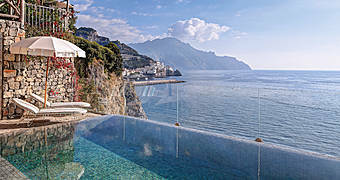 Gazing out over the dramatically beautiful Amalfi Coast, Hotel Villa San Michele is a wonderfully peaceful Italian retreat. 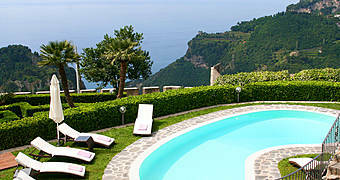 The simple charm of a Mediterranean country house together with the warm hospitality typical of Minori make Agriturismo Villa Maria the perfect coastal hideaway. 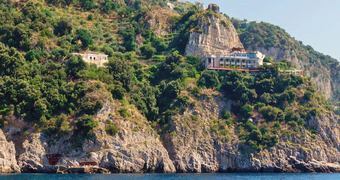 Surrounded by breathtakingly beautiful land and seascapes, Villa Minuta is the kind of place dream holidays on the Amalfi Coast come true.